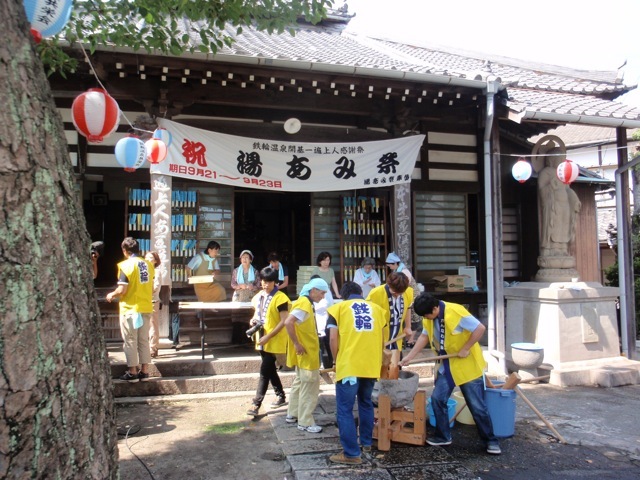 The 53rd Kannawa Yuami festival is taking place around 'Eifukuji' temple in Kannawa to thank 'Ippen Shonin'. 'Ippen Shonin', a Buddhist priest, founded 'Eifukujui' temple and Kannawa hot-spring area in the 13th century. 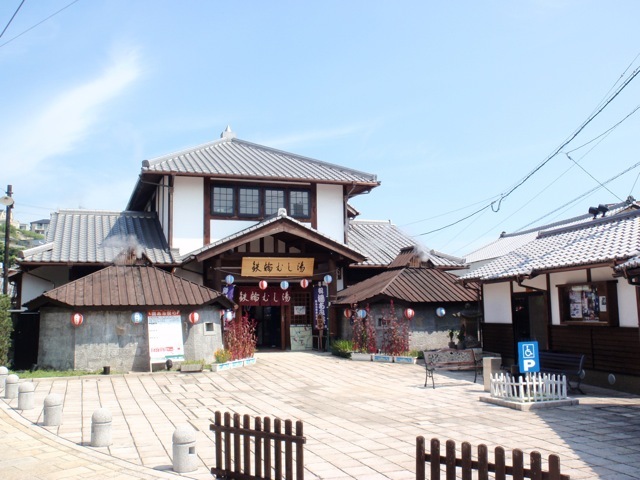 Since then Kannawa has flourished as an ONSEN resort. 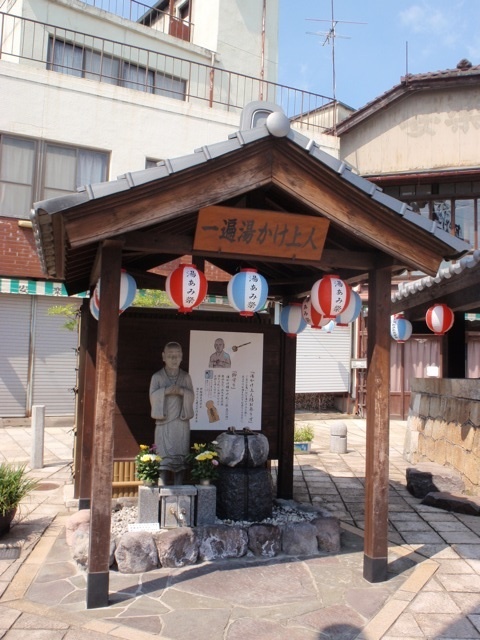 During the festival, people wash and clean the wooden statue of 'Ippen Shonin', which is usually kept in 'Eifukuji', at hot-spring facilities such as 'Mushiyu' and 'Shibunoyu'. This Buddhist ceremony ( 'Yuami-Houyou' ) is held on Sep.23. Ask details at FTIO Kannawa Office, Please.